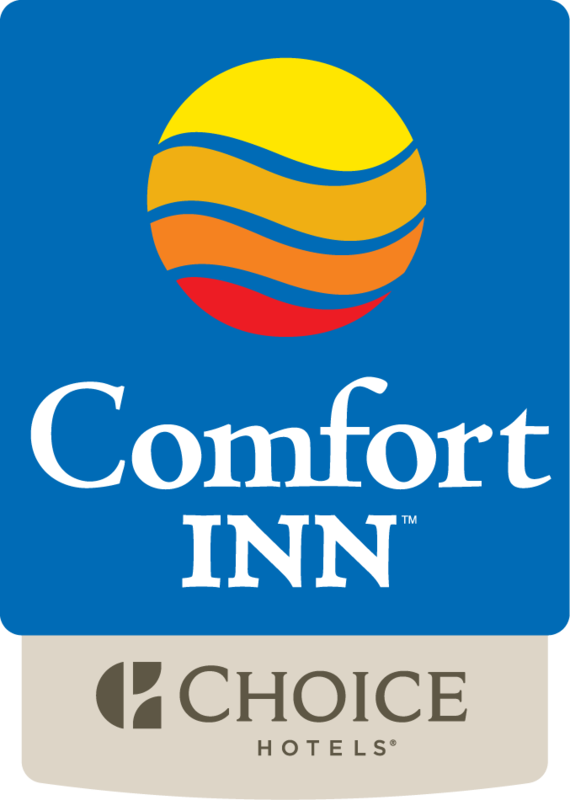 Comfort Inn is one of the few hotels in Charlottetown to offer "no pet fee" Pet Friendly accommodations along with special medical rates for pets travelling to the college for treatment. We also offer rates for any hard working students writing veterinary entrance examinations. Please ask for our "LAVC" rates when booking. Your furry friends will feel at home with a special treat upon arrival. We at the Comfort Inn Charlottetown are certified animal lovers! It was a story that made national news. A cat named Trooper was injured in Newfoundland. It's rescuer Gwen Samms took Trooper the Trooper to the Atlantic Vet College for the treatment that would save his life. The story tugged at our heart strings and were happy to give Gwen free accommodations for her entire stay here in on the Island as she stood by Trooper. We are happy to report that Trooper is doing very well thanks to Gwen and the kindness of strangers. This story will always be a fond memory for us and pictures of Trooper hang in our Hotel today. It's always a pleasure when our Furry Friends greet the desk staff at our Charlottetown Comfort Inn, treats are on hand!